Have fabulous fun in this Easter Eggztravaganza! It's Easter and Mike and Sally are going to paint Easter Eggs. Head to the farm for some fresh eggs, visit your Auntie Janet and make your way to the yearly Mega Easter Egg Hunt. 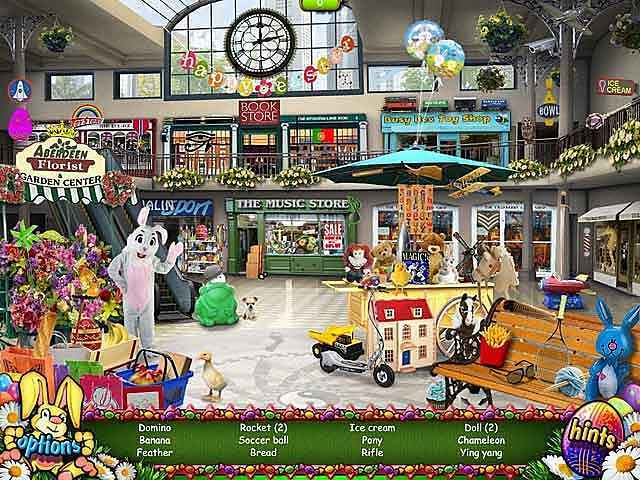 Look for Easter Eggs, Bunnies, Candy and Fabulous Toys that have been scattered all over. 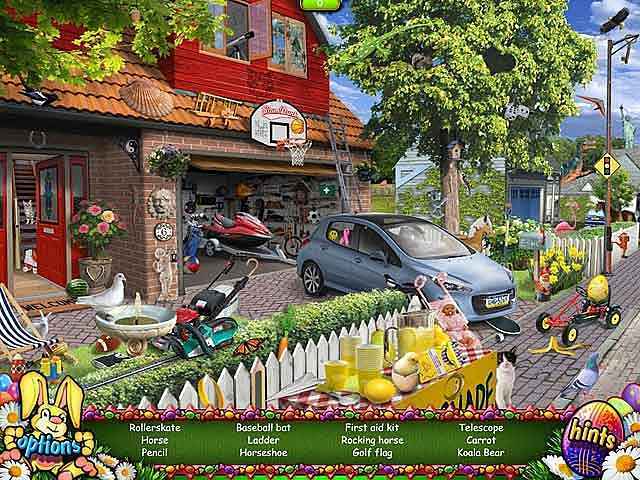 Play captivating mini games such as spot-the-difference, jigsaw puzzles and many more in this exciting Hidden Object Game for the whole family to enjoy. Help make this the best Easter ever! 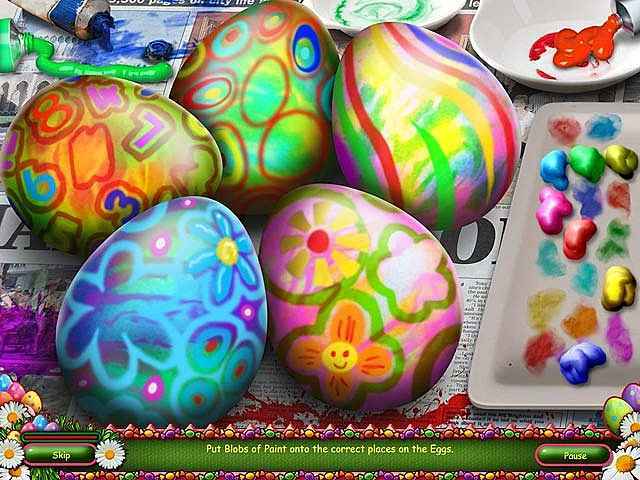 If you like Easter Eggztravaganza game, click to start Easter Eggztravaganza download. 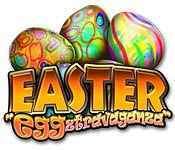 Sign-up to get informed when the Easter Eggztravaganza series has new game released with BD Studio Games' FREE bi-weekly newsletter.